If you're a Planning Consultant, Developer, Architectural Practice or Private Landowner looking for landscape, masterplanning, urban expansion or environmental design input, whether at feasibility stage, pre and post planning, then take a moment to browse through some of the case studies to see how we may be able to help. The studies cover a wide range of projects from large scale masterplanning to re-furbishment of historic and 'brown' field sites. If you are considering such a scheme, contact us on the link provided above for a Free Initial Consultation to start the process. Proposals to complement a high density residential development at Canute Road. Listed barn conversion to residential development. New village created from listed building conversion and infill development. 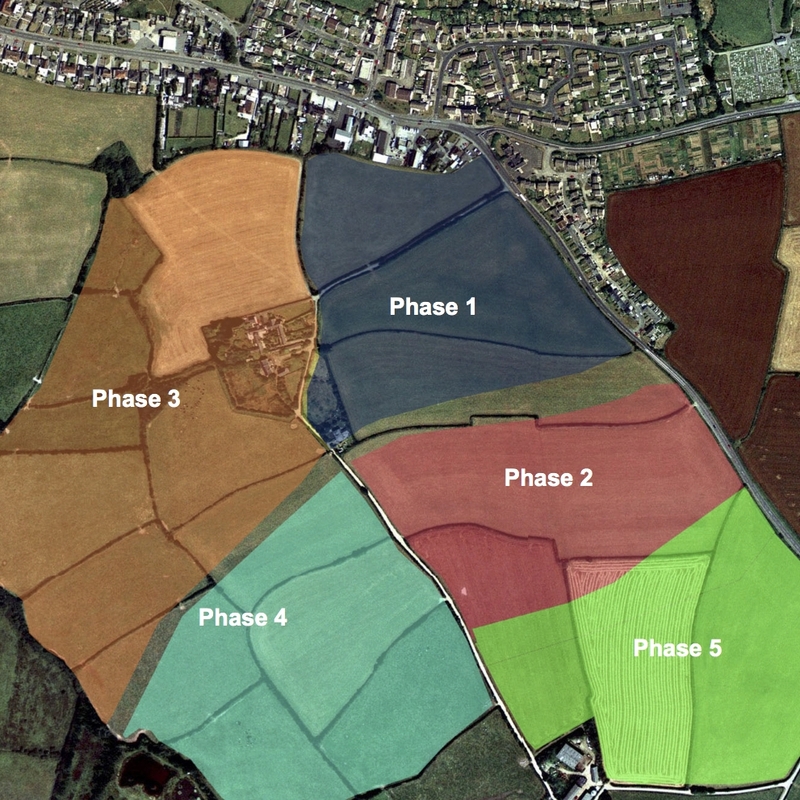 Proposals for a major development area on the outskirts for Exeter. 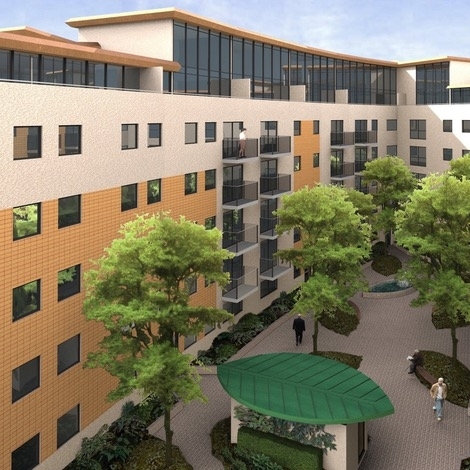 Strategic Housing Land Availability Assessment (SHLAA) and MDA at Newquay. Residential development proposals for a housing allocation site at Robertsbridge. Residential infill at Taylors Yard, Sutton Scotney.